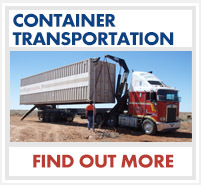 At Spencer Gulf Containers, the actual container is viewed as simply the starting point, for an endless number of modifications, layouts and uses. Our end product is one of the most robust in the industry and we pride ourselves on our workmanship and the quality of the materials we use. 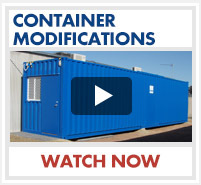 All of our custom modifications are designed and manufactured by Spencer Gulf Containers. Our modified containers are used by individuals and small contractors, through to mining companies, large Public companies and the Australian Army.